Although trucks are an important asset to have during a project, vans are becoming more and more practical for use on jobsites. Newly-designed commercial vans offer better organization, customization and modern interiors. 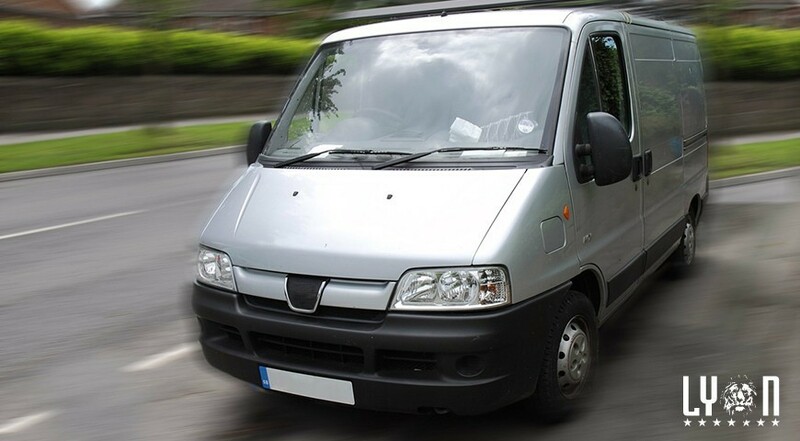 A van is great for storing equipment, tools and supplies away from the elements and even thieves. Modern commercial vans are easily identifiable among traditional vans because of their sleek design and wide variety of heights and lengths. New vans also have better fuel economy, larger capacities than ever and broad flexibility. As construction businesses and workers discover these advantages, more and more are adding vans to their fleets. Vans that have medium and high roofs can even make it possible for workers to complete tasks inside of the vehicle – away from the elements. These vans can be used as mobile workshops with their own power sources. Battery guards can protect the battery on a commercial van so that it won’t die unexpectedly and leave you in a pickle. You can even use your van as an office on wheels! Bring in chairs, desks, computers and whatever else you need to work. Commercial vehicle dealers will help you decide the right height, width, engine and equipment that your company’s fleet will need. You can even choose the door configuration - hinged, sliding, single or dual. You can either let the sun light up the whole van through windows, or you can cover and tint them for privacy and security. Some companies have even designed equipment specifically to be used in a commercial van. They have add-ons like ladder racks, specialized cargo management systems, full sheets of drywall and more. Any additional equipment can also be towed behind the van. For those of you that live in a busy city, a small commercial van is still very easy to maneuver and offers spacious cargo capacity. This kind of compact commercial van can include various custom storage solutions. Commercial vans combine modern van interiors with powerful engines to create a utility vehicle that can help you accomplish a number of tasks. When your company is looking for their next set of fleet vehicles, make sure to consider commercial vans. They could be exactly what you need! How do you feel about commercial vans vs. traditional pickup trucks? We would love to hear your thoughts. Let us know!